Marketers everywhere are searching for reliable ways to increase the authority and rankings of their websites. Google’s web spam team has made it extremely difficult to quickly rank websites in the SERPs using link strategies that may have worked as recent as 6 months ago. Today, online marketers and SEO'ers must use creative methods to drive authority and traffic to their sites without getting themselves penalized by purchasing spammy links or using some other type of short cuts that Google has deemed manipulative. Public blog networks, social bookmarks, trackbacks, and spammy contextual links just do not work as well as they used to, if at all. These link building strategies quickly became popular due to their ability to rank a website for a given keyword in a very short amount of time. Unfortunately, this popularity caused them to stick out like a sore thumb. This eventually led to the devaluation of the links in Google and the ultimate decline of their effectiveness. The takeaway here is simple: Google will eventually devalue or penalize links that are purchased to manipulate the SERPs in your favor. Fortunately, webmasters are able to build their own private network of backlinks through the practice of purchasing expired and dropped domains. These domains, for whatever reason, have not been re-registered by their owners and are available for purchase by the public. What makes expired and dropped domains different than any other domain is the fact that they have a history with Google and may have an existing backlink profile that can save online marketers significant time and money in regards to link building. They have a positive history with Google. - Trust us when we say this is a valuable feature. If a domain already has been established and has a good relationship with the search engines, you'll have a much better time using it for building authority. Relevant to Your Niche. – The search engines want to see websites that have back links that are extremely relevant to their niche or industry. Purchasing dropped domains that are relevant to your topic is a great way to show Google that you are highly authoritative within your industry. 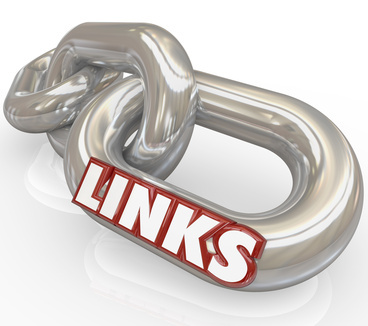 Pre-Existing Backlinks. – Forget about building a second tier of backlinks! Expired and dropped domains often have hundreds (or thousands!) of links already pointing at them. Existing Page Rank (PR). – Although the Page Rank metric is slowly going the way of the dinosaur, it’s still very possible that expired and dropped domains have pre-existing PR. This is a great way to quickly identify the power of an expired domain when considering whether or not it should be purchased. Existing DA and TF. – DA (Domain Authority by MOZ) and TF (Trust Flow by MajesticSeo) are much more relevant domain metrics today than PR. Whoever wants to build solid foundation for his online empire, needs to find domains with good DA and TF. Page Rank is still important but not a determining factor of a website's worth like it was in the past. The backlink profile value is far more important. The reason behind this is simple. The website already has a history with the search engines. That means that you don't need to spend a copious amount time establishing credibility. If a site already has backlinks and the authority needed to aid you in your endeavors, properly managing these things will be far easier to do than starting from scratch. Creating a network of relevant and authoritative websites that can be used to link to your primary website is one of the most effective search engine optimization techniques today. 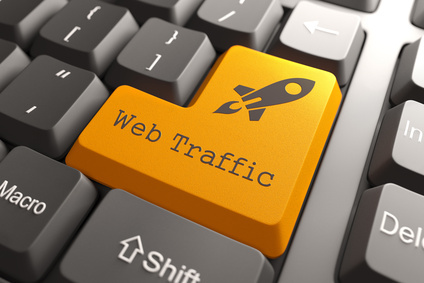 Just imagine the boost your website will receive if you have 50 – 100 authoritative websites sending a link. What’s great about a PBN is the fact that it is unlikely to be penalized or devalued and can be used to link to several websites. Additionally, competitors will not be able to obtain these links which will give the network owner and significant advantage. Some of these available domains are so strong that they are perfect for creating an entirely new “money site.” A money website is a simple way of describing a primary website that is used for obtaining income. A money site rarely is used to build links to another site. It’s the top of the food chain. Imagine finding a dropped domain that is highly relevant to your niche, has great competitive metrics, and features a killer link profile with thousands of relevant backlinks. These types of domains don’t come along often. However, when they are available, it’s a great idea to pick them up and use them for a new money site! Link filtering (aka link laundering) is the practice of obtaining an expired domain that has a high quality backlink profile. 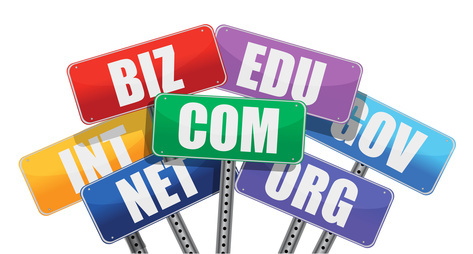 These domains are purchased and redirected to your money site via a 301 redirect. This practice essentially allows you to benefit from the backlink profile of the redirected domain while somewhat masking your link profile from the eyes of competitors. In a better scenario, you don't 301 the domain but develop it into the full valued site. 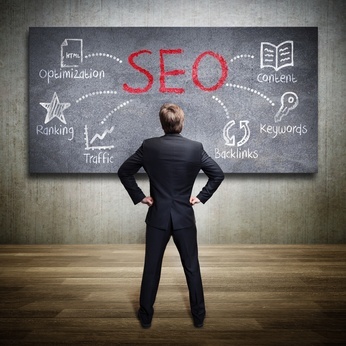 Different methods and strategies to boost your website rankings in the SERPs will come and go. The more manipulative of these strategies will almost certainly result in a link devaluation or penalty; causing hundreds of thousands of websites to lose rankings. However, those people who have the foresight to use relevant, quality expired and dropped domains will likely avoid these penalties and enjoy solid rankings for years to come. Do you think that you could benefit from using older domains with solid history? We have plenty of them in stock!